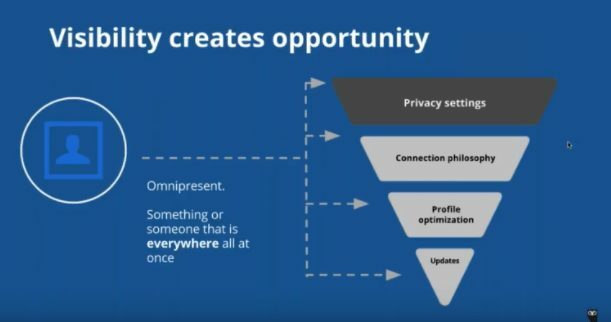 If you weren’t able to make our recent webinar with Slack’s Sr. 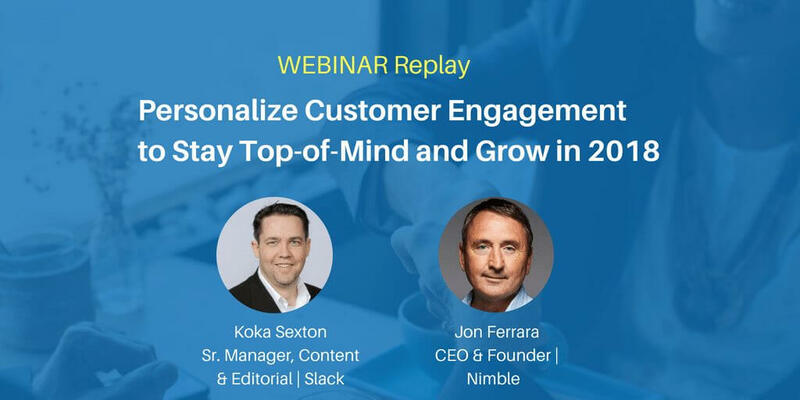 Content and Editorial Manager Koka Sexton, don’t worry- we’ve got you covered with our Nimble Webinar Replay. Koka and Nimble CEO Jon Ferrara first met in 2012 at the Sales 2.0 Conference in San Francisco. They both understood that people grow by helping others grow, and that social media was a new means of listening and engaging with your network to accomplish just that. Jon believes that there are few people as effective as Koka when it comes to building programs to build a brand, grow networks, and drive results. Let’s hit the ground running and learn how to personalize customer engagement to stay top of mind! The mantra Koka believes in wholeheartedly is the idea of creating an “omnipresence,” or the illusion of being everywhere at all times. Visibility creates opportunity. 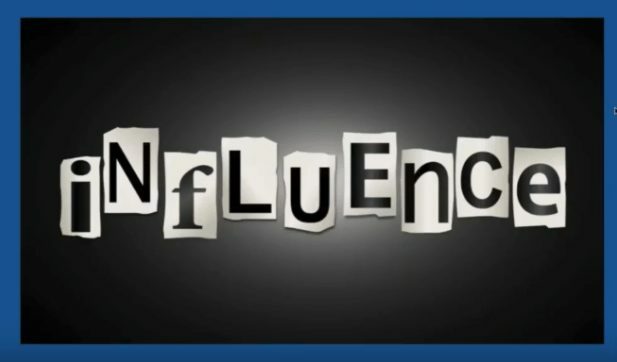 It accelerates career growth, skill set, individual ideas, and influence. As a business person, you must be able to walk in your customers’ digital journey and add value to the conversation throughout to become their trusted adviser. When they think about your products and services, you want them to pick up the phone and call you – and drag their friends with them, as well. The results driven from connecting and engaging with people are not immediately seen, and can be somewhat of a long game. Patience is key. Keep in mind that relationships can be messy. They often start in one place and shift to another, and it’s important for you to keep up while working across various channels and eventually moving the relationships offline. Typically when using a CRM, one has to Google someone and then go back into their CRM and manually plug in all the newfound prospect information. However, Nimble automatically builds these record for you. It scours the internet for information on all your contacts and helps you to initiate effective outreach. Using Nimble, you can also segment your contacts to prioritize outreach and send group emails. You can then assign to-do’s to your team members to ensure that no opportunity falls through the cracks. The basics of general sales are important. You should constantly be trying to find easier and more efficient ways to capture, collect, and engage with these decision-makers. These are very valuable skills that are not taught nearly enough. We thank Koka for the opportunity to share with us his vast knowledge on social selling, and hope to have him back soon. 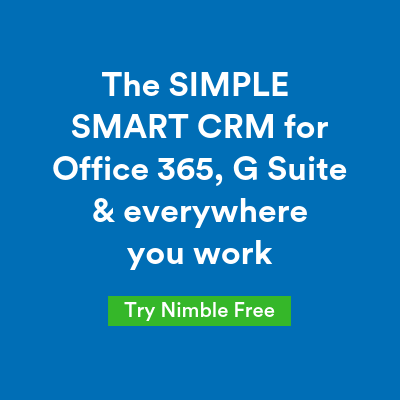 Subscribe to our Nimble blog with more information about upcoming webinars to empower you to become inspired about the strength of social selling in business. You can follow Koka on twitter here, and Jon on Twitter here.